The Halifax Seaport Farmers’ Market, best known for its offerings of local produce and products during the day, was filled with artisans of a different sort on Monday night. 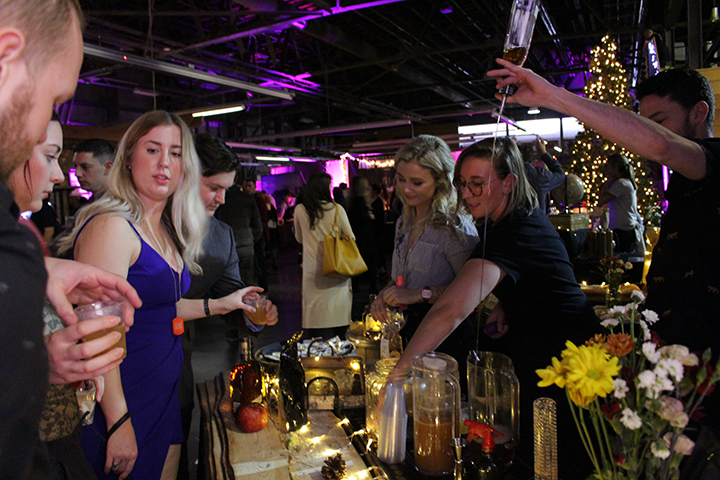 Eighteen of Halifax’s top bartenders competed against each other in hopes of winning the opportunity to represent the region at a national competition. 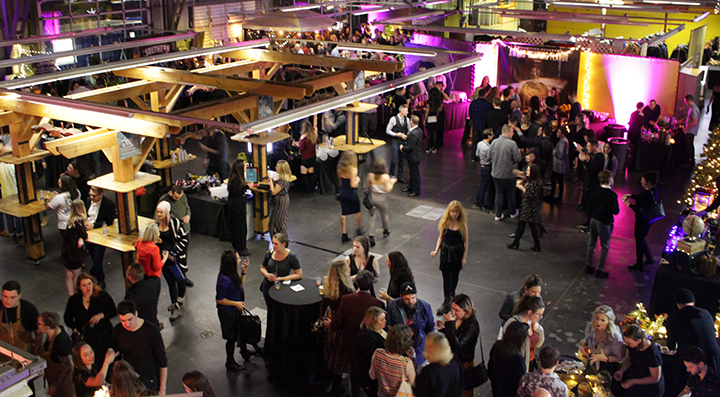 The event was organized by Made With Love, a Quebec-based organization that also holds events in Spain, as well as running a bar school in Montreal. As part of the competition, participants used as many locally sourced ingredients as they could find. Chelsea Rose of Piatto described her creation, which included Nova Scotian honey and apples, sea salt and smoked pine, as a homage to her province. “I wanted to pay tribute to those hard-working farmers that support us every day,” she said. 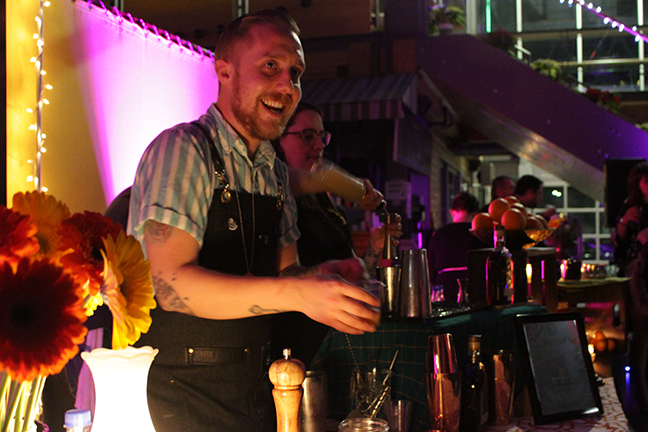 The CUT Steakhouse’s Matt Dash, who has competed in similar bartending competitions, said events like Made With Love bring much-need exposure to Halifax’s bar scene. 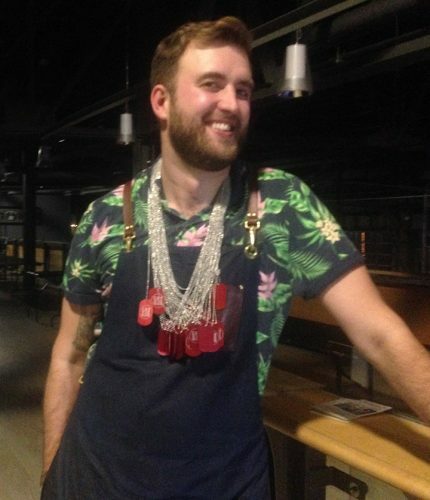 Patrons were given dog tag-style necklaces upon entry, which they were encouraged to give to the bartender who made their favourite drink. At the end of the night, two first place awards were handed out: judge’s choice, awarded by a panel of industry experts, and public’s choice for the bartender who received the most dog tags. Thomas Yeo of The Highwayman was the judges’ top pick. He also scored third in the public vote. He’ll be heading to Montreal next spring, along with people’s choice winner Andrew Keyes of Lot Six, to compete at nationals. The winner will get the prestige of being named the country’s best bartender and will go on one of 10 trips awarded to all regional winners. Yeo called his drink La Chichera and was inspired by the flavours of Nicaragua. 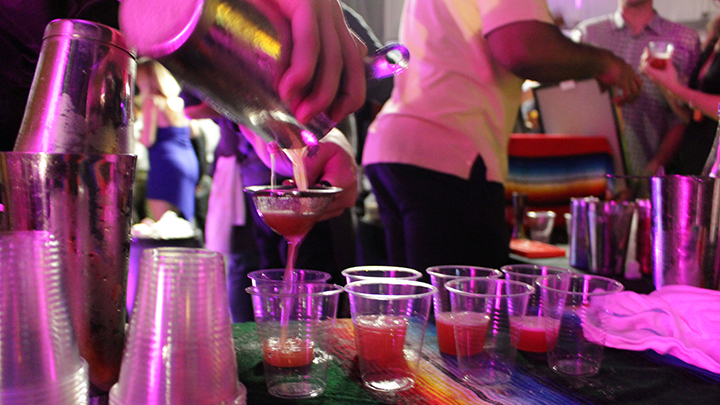 It included ingredients like Nicaraguan rum, lime, guava juice, chicha morada syrup (a beverage made from blue corn harvested near the Andes) and a coffee and coconut infused garnish. This was his third time competing at the event. 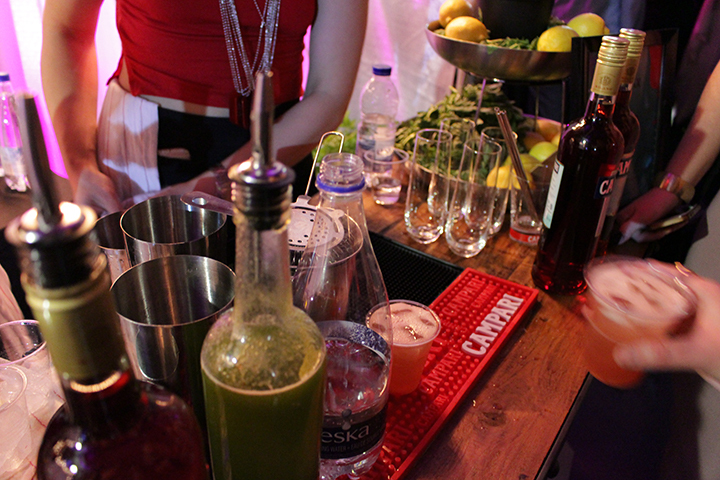 Many of the bartenders spent weeks — or months — perfecting their recipes. The homemade syrups, reductions and garnishes required hours of preparation. Ryan MacDonald of the Middle Spoon estimates he spent 20 hours over two days preparing the components of his Newfoundland-inspired drink, which included a rhubarb reduction and rose hip tea syrup. For the participants, though, these events are about much more than just winning. “Even before I participated in them, I liked coming to them because there’s a sense of community,” said Rose. Dash said patrons can learn from the event as well. “I encourage people to get out and dry different cocktails other than rum and cokes. You’re missing out on so many depths of flavours and textures,” he said.